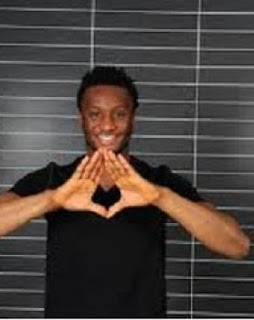 IS JOHN MIKEL OBI A MEMBER OF ILLUMINATI? Super Eagles/ Chelsea soccer star, John Mikel Obi will not cease to amaze his numerous fans. The young chap has set tongues wagging yet again as he now goes about with the famed Illuminati sign and his fans who spotted him recently, were left wondering if he has joined the famous celebrity cult where there are lots of speculations about the who is who in the sports/showbiz world who are purportedly members of Illuminati. Though many things have been said about the soccer star, no one had expected the latest that has been rocking his world. The issue has become one hot item for gossip in the country; it has also divided many because of their divergent positions on the issue. The upwardly mobile young man who is clearly carving a niche for himself in the world of sport should better tell his fans where he belongs before speculations get out of hand. Do you want to be a member of the great brotherhood Illuminati? 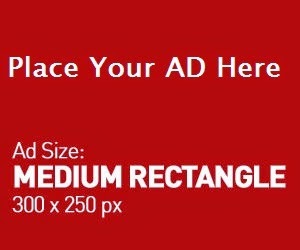 we are going to make you rich famous and to be a world known star, get a good job, to win elections and get into a political power we are going to enrich you in all your endeavors empowerment and you will never loose any case in court or were ever, you will have powers to control people in high places email us now at ayelalaoracletemple@gmail.com or call +2347061824880 beware you must be 18 years and above if you know you are not interested never you attempt to this post be won.